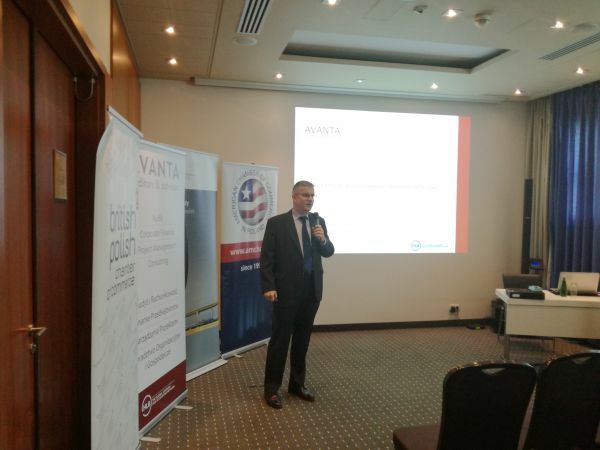 The meeting was opened by Grzegorz Warzocha - AVANTA Audit Partner with an analysis of the current economic situation and a summary of current macroeconomic indicators and situation on the domestic market, as well as Overview of the budget revenues 2017 and 2018. 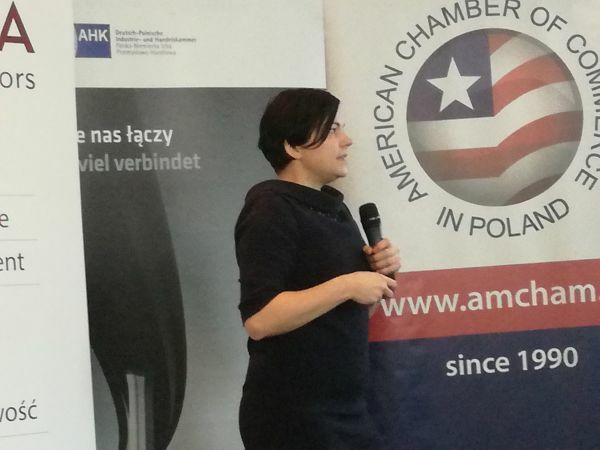 Then Marta Ignasiak - tax adviser SDZLEGAL SCHINDHELM told what to look out for in connection with the planned sealing of the regulations, and also presented new tax regulations as a way to reduce the burden on the company. 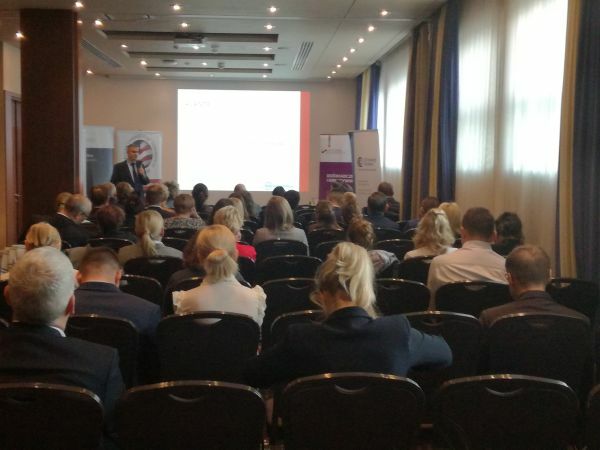 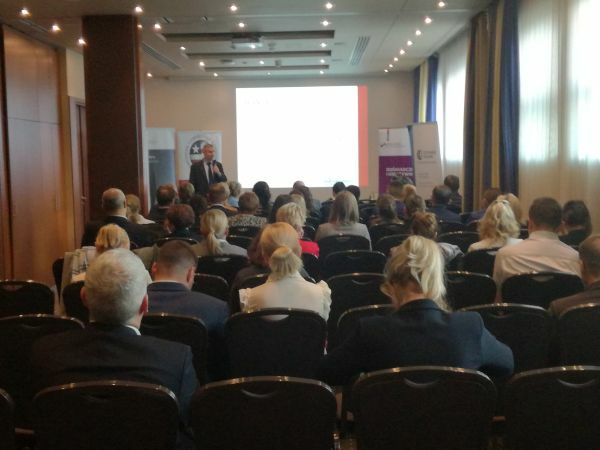 The meeting was closed by Tomasz Szarek - Partner SDZLEGAL SCHINDHELM discussing the influence of law on succession management.